Try This Make Ahead Dietitian Approved Recipe! 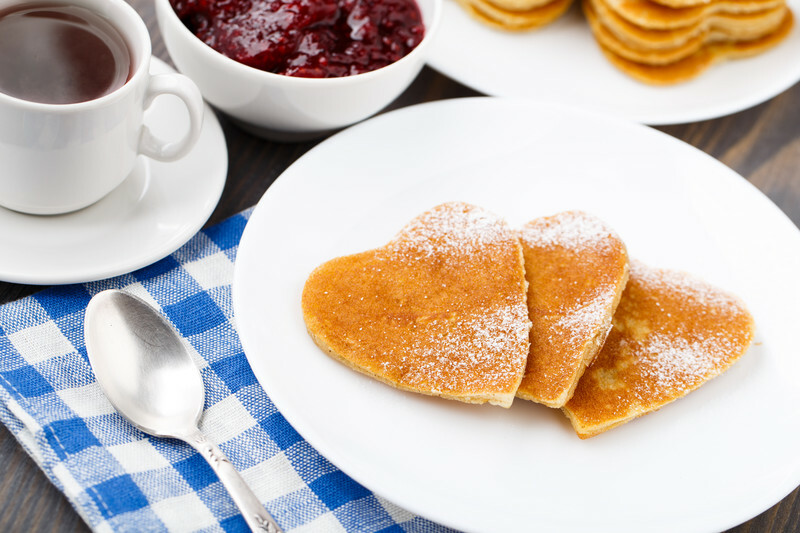 Make this big-batch family recipe for fluffy aromatic pancakes on the weekend. Save extras for the fridge or freezer for fast weekday breakfast meals. Serve with fresh or frozen berries and yogurt or cottage cheese and maple syrup for a balanced meal. In a large bowl whisk eggs and add oil, vanilla, milk and brown sugar. Add the salt, cinnamon, baking powder and whole wheat flour and stir just until mixed (batter will still contain small lumps). Oil a skillet or griddle over medium heat . Scoop approximately 1/4 cup batter per pancake and heat both sides of the pancake until done.